Samsung Electronics has announced its ultra-slim camera sensor engineered for full-screen smartphones – the ISOCELL Slim 3T2. 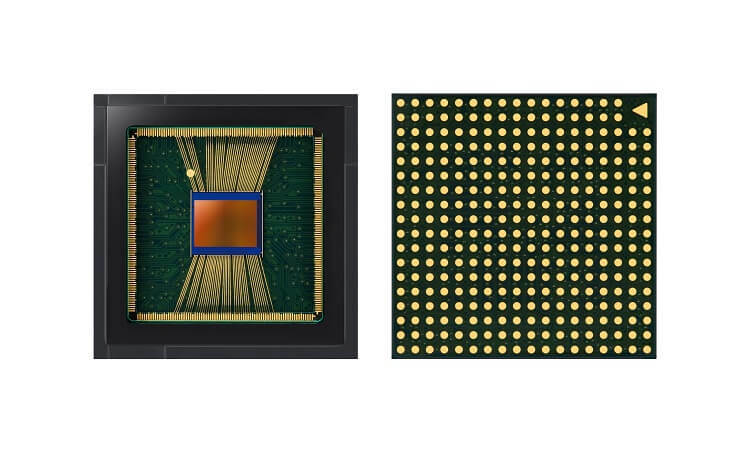 The Korean tech giant has revealed that the Samsung ISOCELL Slim 3T2 is currently the brand’s smallest high-resolution image sensor at only 1/3.4 inches. It has 0.8μm pixel size that offers 20-megapixel resolution for both front and rear shooters, as well. According to the Samsung, they came up with this new camera sensor to support the latest display features such as the hole-in display, and notch design. It is also mounted with Samsung’s Tetracell technology that allows the sensor to capture brighter and sharper images in low-light scenarios. For telephoto solutions, the 3T2 adopts an RGB color filter array instead of Tetracell technology. It retains 60% higher effective solution at 10x digital zoom that delivers clearer and more accurate results. The Samsung ISOCELL Slim 3T2 is expected to be in mass production in the first quarter of 2019.